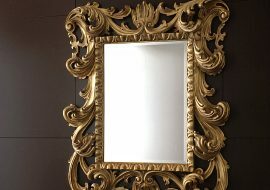 Salice small squared luxury wooden mirror, in Contemporary Baroque style, is an Italian handicrafts production of Orsitalia. 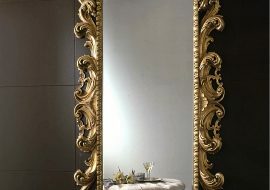 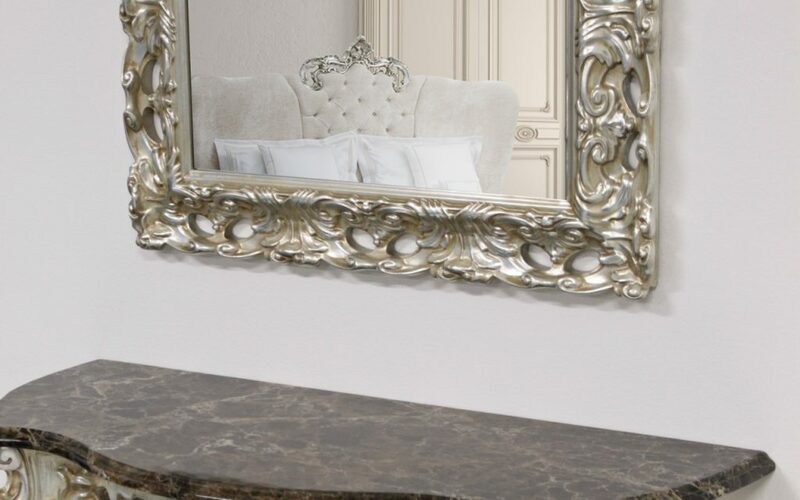 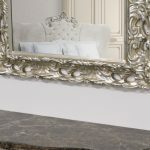 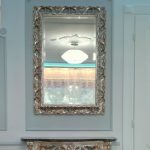 This beautiful carved mirror is customized by Orsiitalia with a wide range of lacquering, to make Salice little mirror full colored or classic deluxe. 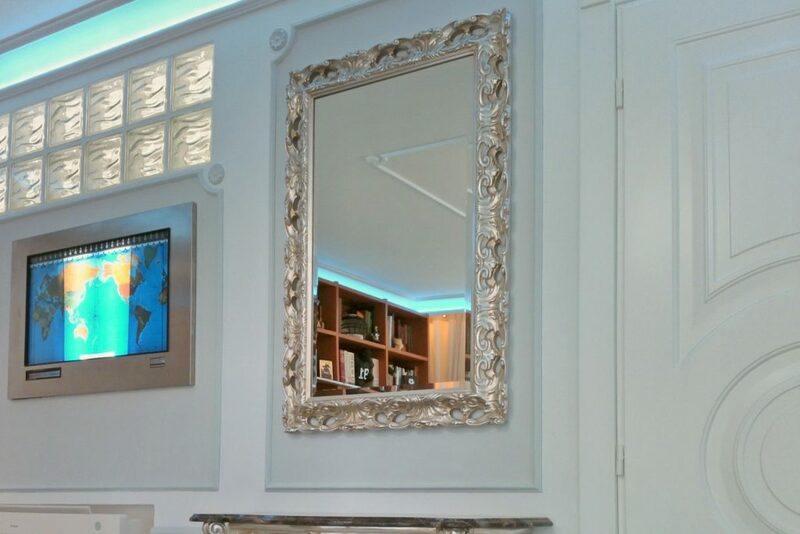 Orsitalia offers a wide range of finishing like: colored enamel, gilting or silvering. 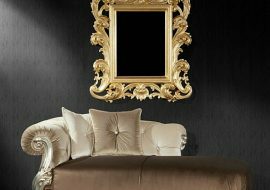 Orsitalia presents the new beautiful wood finish: a Pearl lacquer, customizable with silver or gold decorations. 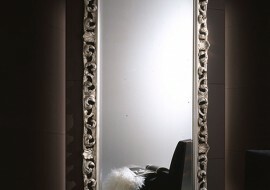 Orsiitalia makes the wooden Salice mirror also with sizes on demand. 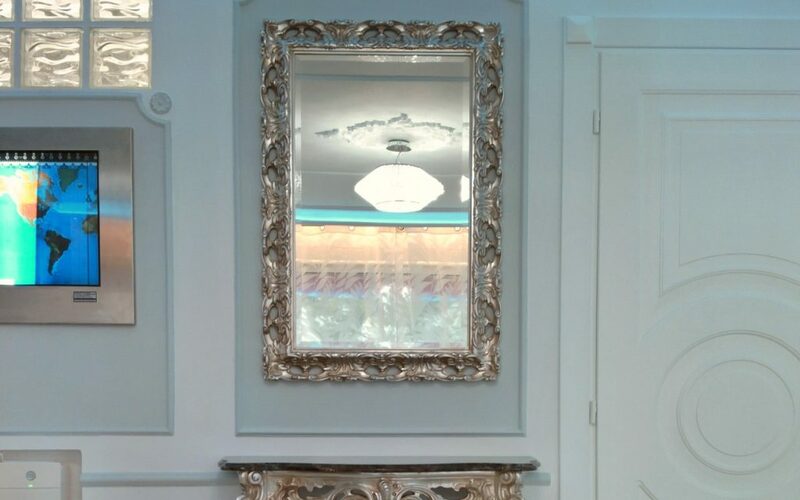 Orsitalia makes theirs luxury mirrors suitable to every type of house both classic or contemporary, giving a touch of class to any environment in which Salice mirror will be hanged: bathroom, sitting-room, entrance, office.